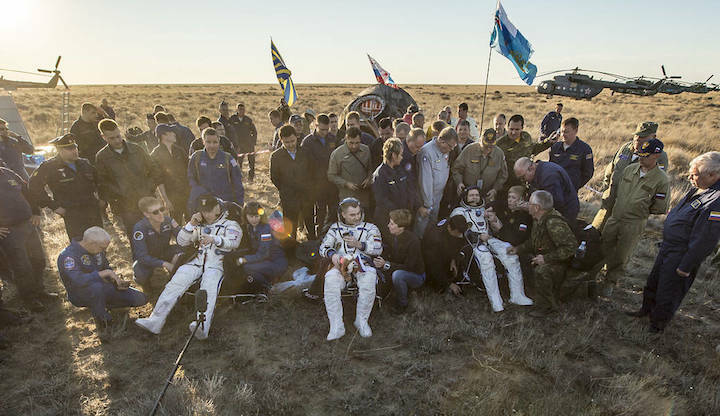 NASA astronaut and Expedition 48 Commander Jeff Williams and Russian cosmonauts Oleg Skripochka and Alexey Ovchinin are scheduled to return home today (Sept. 6) after their six-month stay on the International Space Station. After spending six months (172 days) in space, three space station crew members are preparing to return to Earth today (Sept. 6) — and you can watch their departure, descent and landing live here on Space.com. NASA astronaut and Expedition 48 Commander Jeff Williams will be capping off his record-breaking stay on the station, as the astronaut who has spent the most cumulative time in space. 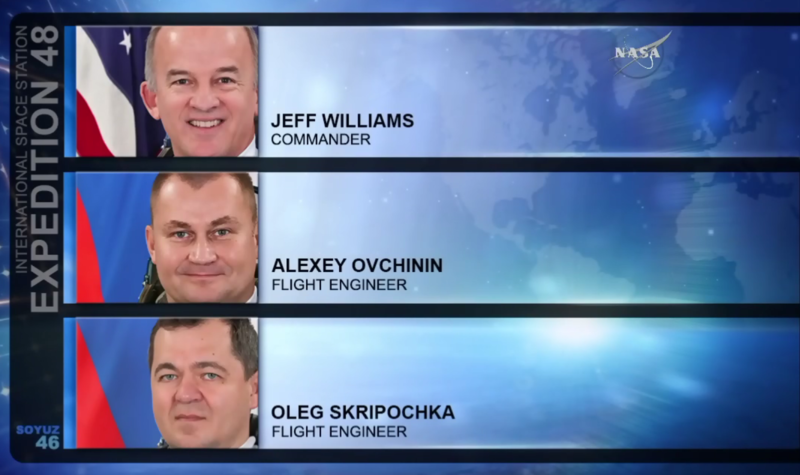 Williams, along with Russian cosmonauts Oleg Skripochka and Alexey Ovchinin, will undock from the International Space Station to begin their journey home at 5:51 p.m. EDT (2151 GMT). You can watch the undocking and their journey home in a live webcast here on Space.com starting at 5:30 p.m. EDT (2130 GMT), courtesy of NASA TV. The crew closed the hatch to their Soyuz TMA-20M spacecraft at 2:30 p.m. EDT (1830 GMT) this afternoon. 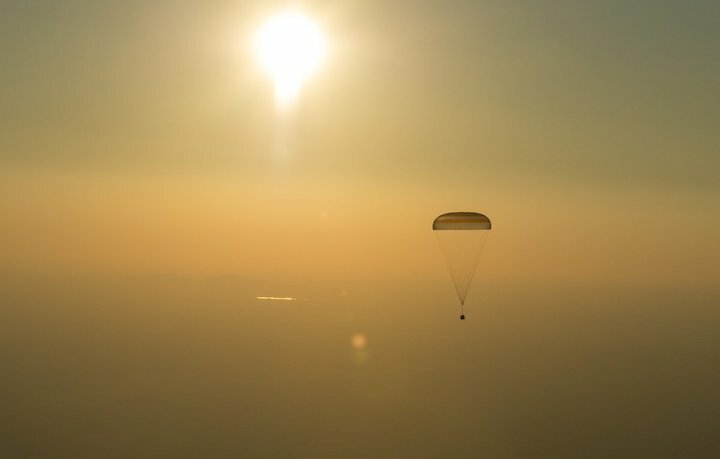 If all goes according to plan, the crew is expected to land southeast of the remote town of Dzhezkazgan, Kazakhstan, at 9:14 p.m. EDT (0114 GMT Sept. 7). "I will certainly miss this view! Vast gratitude toward my crewmates, ground teams, supporting friends, and family," Williams said in a tweet this morning. Williams and his Russian crewmates arrived at the space station on March 18 and have been very busy maintaining hundreds of scientific experiments and undertaking multiple spacewalks over the course of their six-month stay. On Aug. 19 and Sept. 1, Williams spacewalked with Kate Rubins to perform vital tasks on the exterior of the orbiting lab, including installing the first International Docking Adapter and retracting a thermal control radiator that was no longer in use, but in jeopardy of being damaged by orbital debris. This will conclude Williams' fourth mission on the space station, during which time he has accrued a record-breaking 534 days in space. 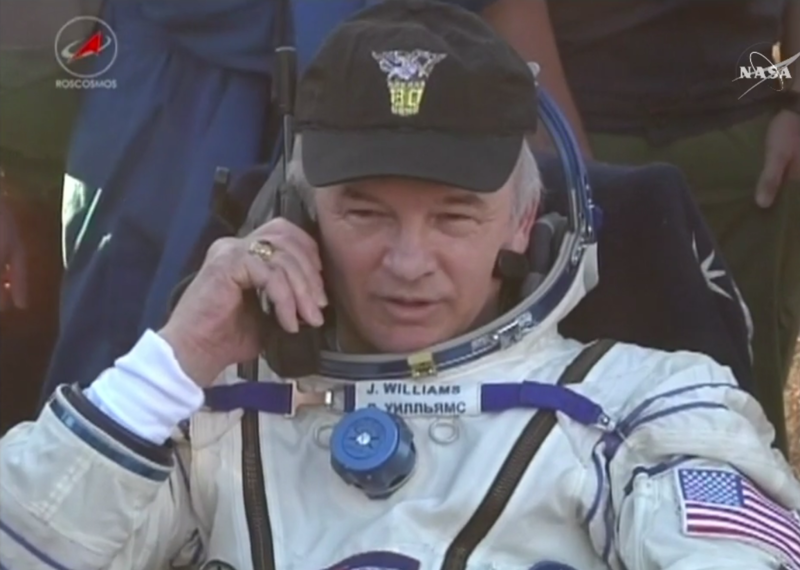 Williams handed over command of the space station to Russian cosmonaut Anatoly Ivanishin Monday (Sept. 5). When the Soyuz spacecraft undocks from the space station tonight, it will mark the official transition to Expedition 49. Rubins, Ivanishin and Japanese astronaut Takuya Onishi will remain on the station. NASA astronaut Shane Kimbrough and Russian cosmonauts Andrey Borisenko and Sergey Ryzhikov will join the crew aboard the space station on Sept. 23. 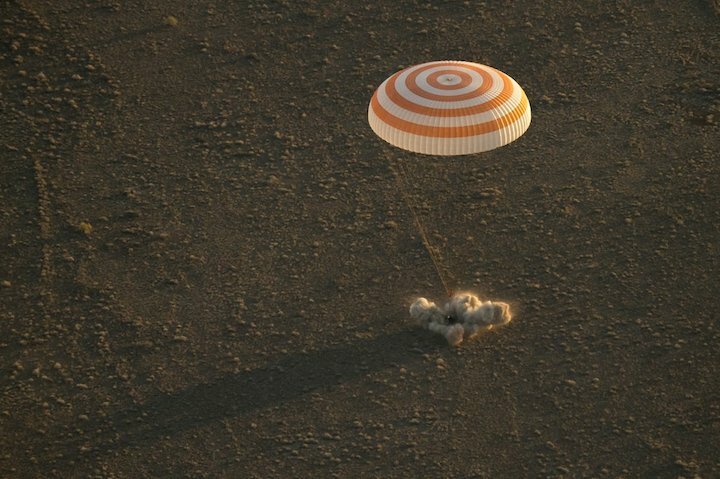 Astronaut Jeff Williams of NASA and cosmonauts Alexey Ovchinin and Oleg Skripochka, of the Russian space agency Roscosmos, safely returned to Earth after completing a 172-day mission aboard the International Space Station. After safely returning Sept. 6, 2016 from his latest mission to the International Space Station, veteran NASA astronaut Jeff Williams now has spent 534 days in space, making him first on the all-time NASA astronaut list. 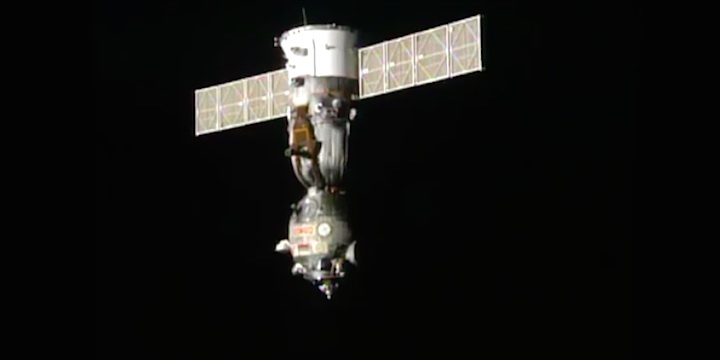 The crew members also welcomed five cargo spacecraft during their stay. Williams was involved in the grapple of Orbital ATK’s Cygnus spacecraft in March, the company's fourth commercial resupply mission, and SpaceX’s eighth Dragon spacecraft cargo delivery in April, and welcomed a second Dragon delivery in July. 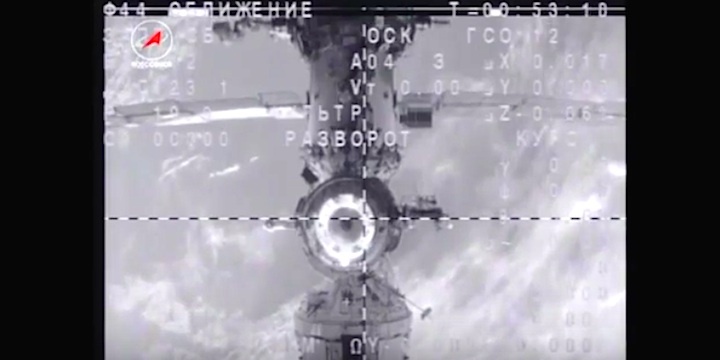 Two Russian ISS Progress cargo craft also docked to the station in April and July delivering tons of supplies.